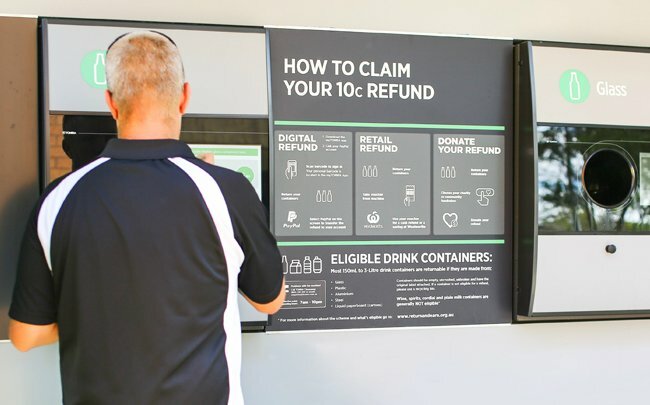 Just a quick update on the Return and Earn vending machines. We're pretty much assured of getting one installed at Wangi Oval and at Croft Oval at Fassifern, although the sites are owned by the council so there still needs to be a 28-day exhibition period for public submissions. It's also looking good for one to be installed at Toronto Country Club, and another near Boolaroo Bowling Club at Speers Point. Will keep you updated, but fingers crossed...!